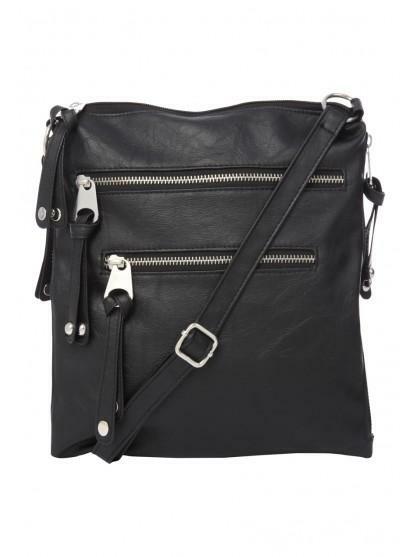 For the ultimate everyday bag, this simple leather look messenger is perfect for adapting to any outfit. The slouchy, casual and classic plain design proves that sometimes less really is more. 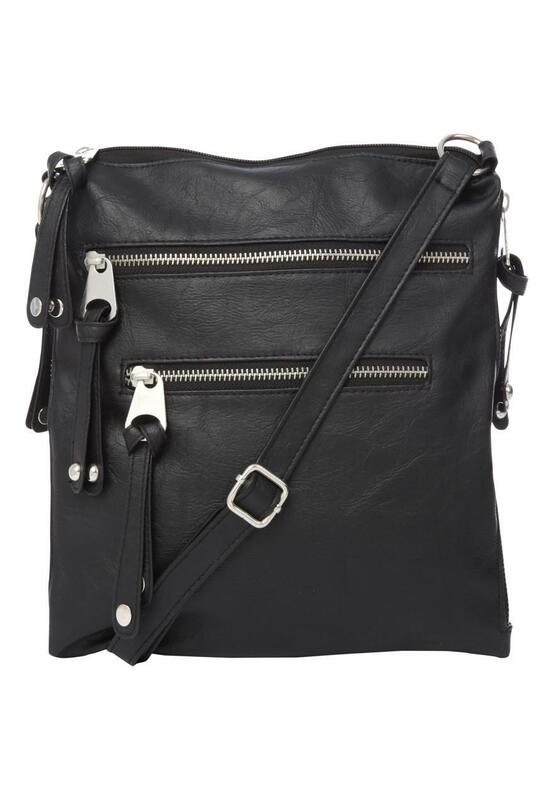 Features a single adjustable shoulder strap complete with tassels and five zip compartments!